9978 Wilson Road, New Buffalo, MI, 49117 - Photos, Videos & More! 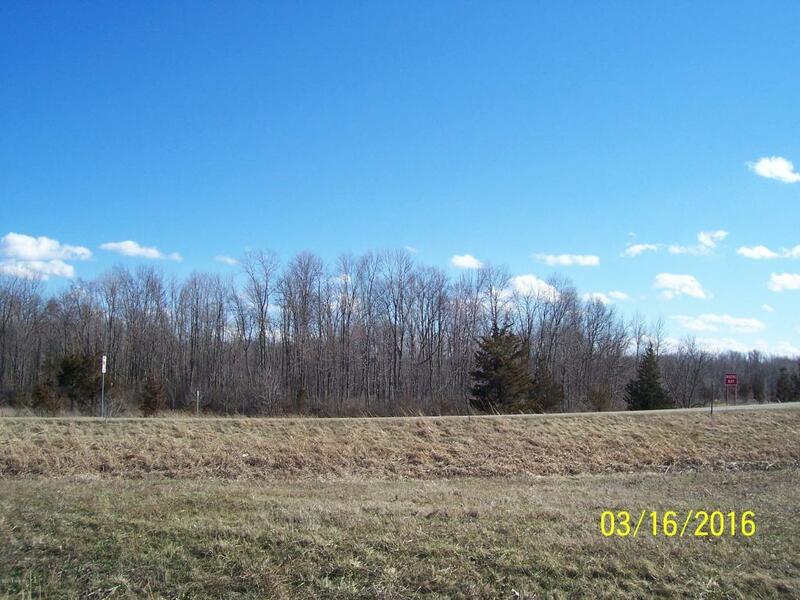 Beautiful 101+/-acres of land. The location is great! Very quiet surroundings and just minutes away from the amenities of New Buffalo with it's beaches, marina, shops, restaurants and the Four Winds Casino. I-94 is conveniently a few miles away. With 330 feet of road frontage, this unique land would make a wonderful private Estate or a housing development with Township approval.